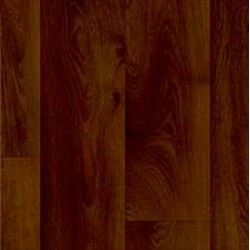 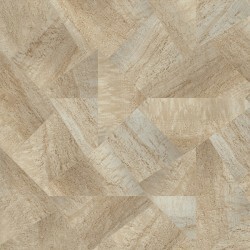 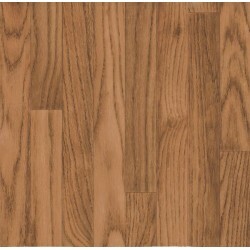 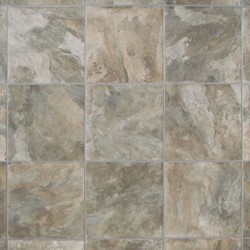 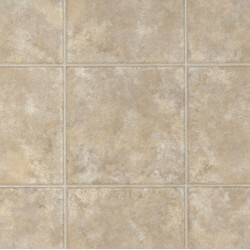 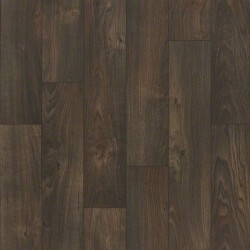 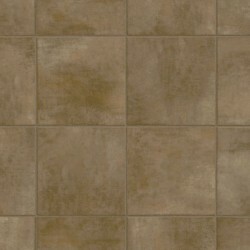 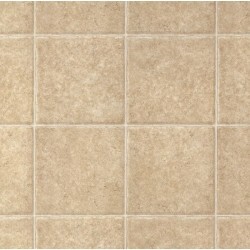 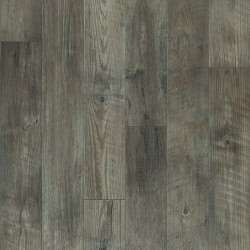 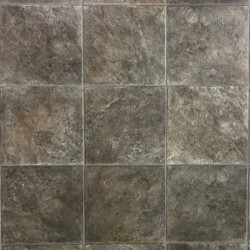 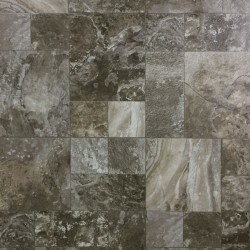 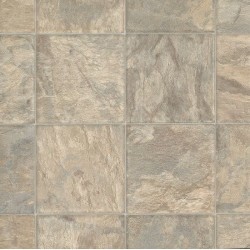 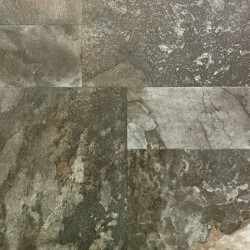 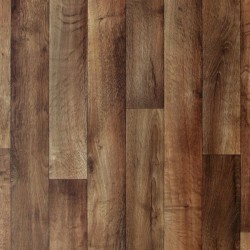 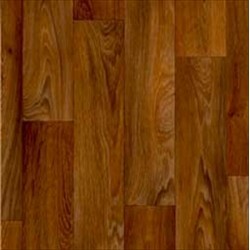 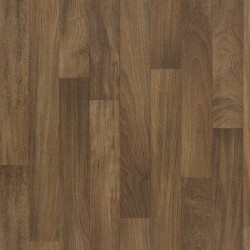 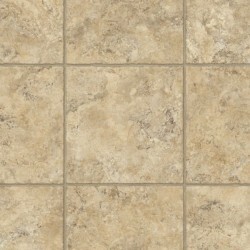 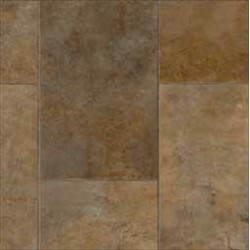 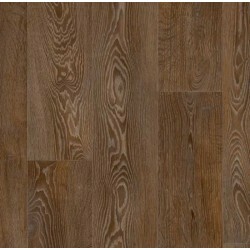 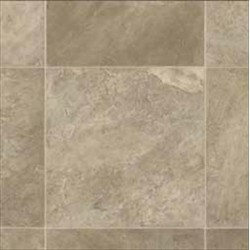 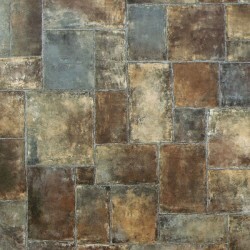 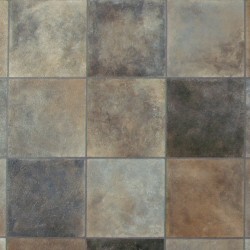 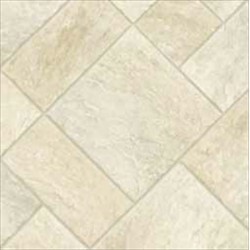 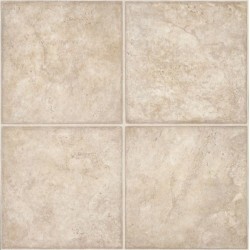 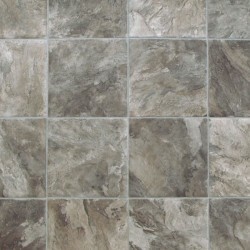 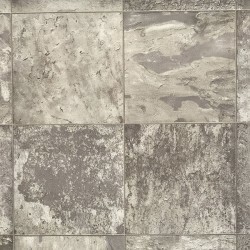 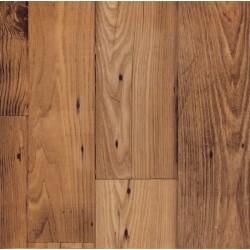 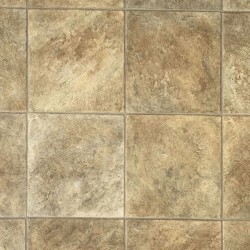 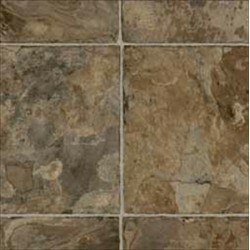 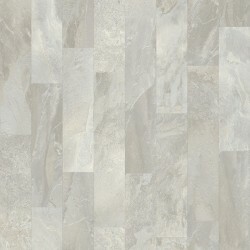 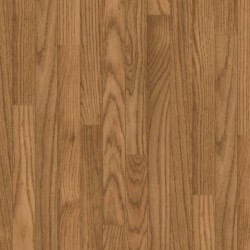 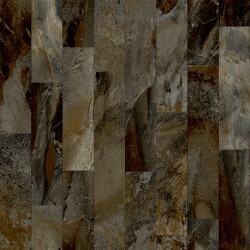 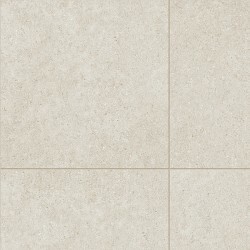 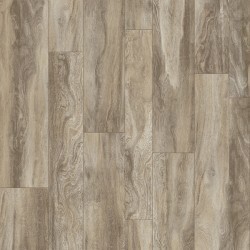 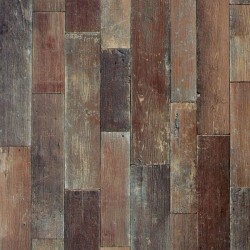 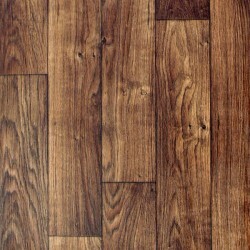 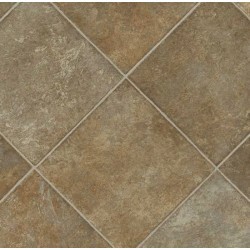 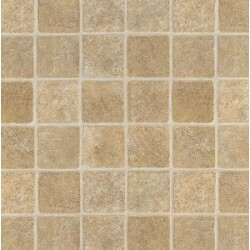 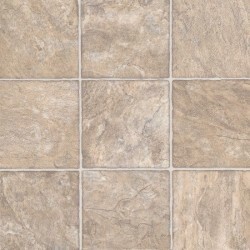 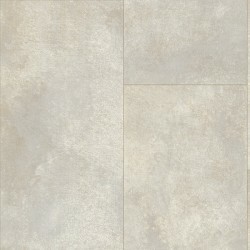 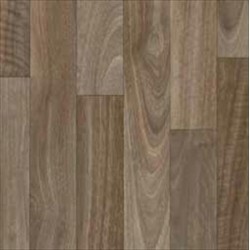 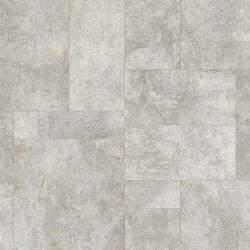 IVC Vinyl flooring will give your home or business the look of real stone, tile, or wood flooring. 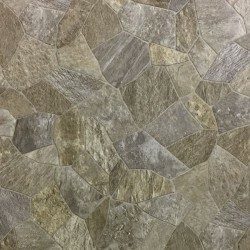 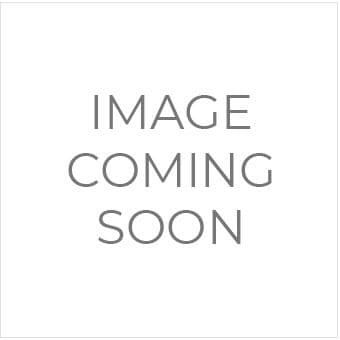 IVC sheet vinyl is a luxury fiberglass sheet vinyl that has a fiberglass core, which offers dimensional stability, and it is perfect for any room in the home. 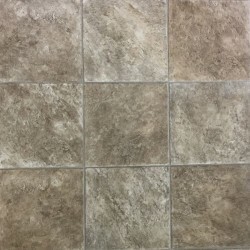 Also, this vinyl is resistant to moisture, mold, and mildew. 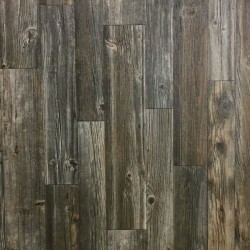 With IVC Vinyl flooring there are so many design possibilities because of the textures, colors, and patterns, and Carpet Express offers the complete collection.